Cabot Shores is a wilderness resort and retreat center that offering lodgings, food, outdoor/ cultural adventures, wellness services, meeting/conference facilities and various types of retreats in an eco-friendly environment. The resort is located on the Cabot Trail along the Atlantic ocean, about 30 minutes’ drive from the entrance of the National Park. 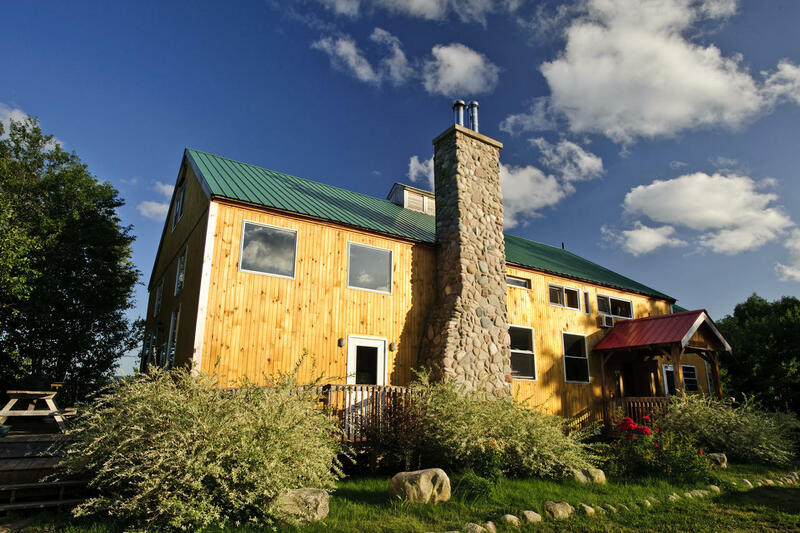 Accommodations range from yurts and domes, to a room in Whiffs Lodge or a private chalet.